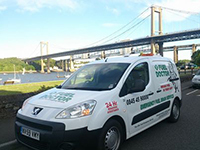 No matter where you are in the Bromley area, we have a Fuel Doctor near you. We will be with you within the hour and with you for around 15 minutes. Don't panic, just call us. Everyday roughly 15 people put the wrong fuel in their car in the Bromley area, whether its diesel in petrol or petrol in diesel. It's a very common mistake and easily done, we understand that you need us there fast and to get back on your feet to get on with you life. 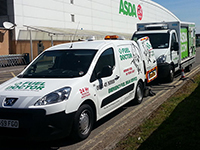 Fuel Doctor are a national company with wrong fuel technicians from Bromley on standby. 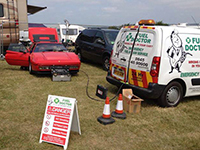 If you have put the wrong petrol in your car you can call us anytime of the day and you will have a dedicated local Bromley Fuel Doctor to get you back up and running. If you have misfuelled on the forecourt of the petrol station then try and push your car out of the way and whatever you do, do not turn the ignition key - if you have, don't worry, we can still drain the fuel from your car but it means that the petrol or diesel will not have gone through the engine. If you have started the car, you might feel the car start to judder, as soon as you have felt this, stop the car in a safe place and then call us so we can come and put the right fuel back in your car. We know that in Bromley this might be complicated with it being such a built up area, but if you can find a safe place, switch off your engine and one of our fuel drain technicians will be with you within the hour. No matter what time of day or night. "I filled my car with the wrong fuel, just bought a brand new Audi A6 Diesel and had a petrol car for years. I googled "Wrong Fuel In My Car Bromley" and found Fuel Doctor online. I rang the call centre and they told me they had a fuel doctor in my area call Harry who would be with me in no time. No sooner had I put down the phone I got a call from Harry who said he would be with me in 20 minutes as he was just around the corner in Beckenham. He asked me if I was in a safe place and luckily I was just off Grange Road and not blocking the main Bromley Road and sure enough he was with me in 20 minutes. He quickly drained the wrong fuel from my car and filled up with the right fuel and tested the engine, it was over in no time and I was back on the road. The best bit was the fact they take cards by the roadside as I had no cash and I was on my way in an hour." "I put the wrong fuel in my Citroen Picasso, don't know why as I have the car for 2 years and never done it before. 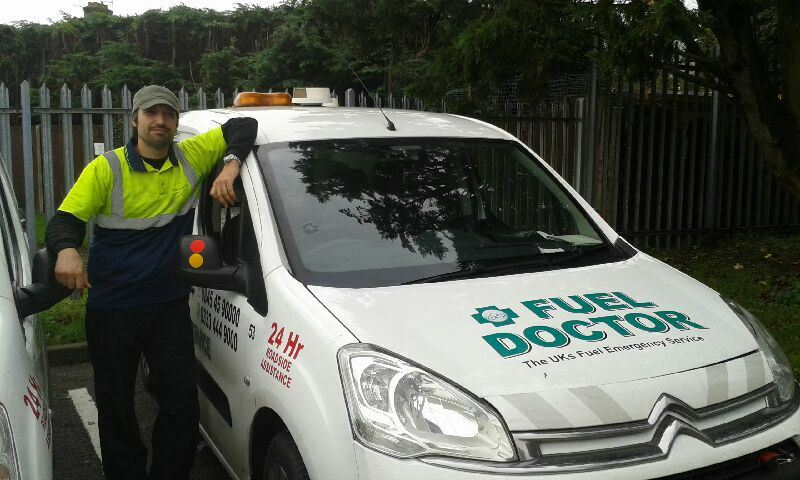 Called Fuel Doctor and they were polite and professional and Harry was very friendly. I had made it home round the corner but the car started to jump which is when I realised I had put petrol in instead of diesel. He came to the house, we had a cup of tea and he was away in no time. 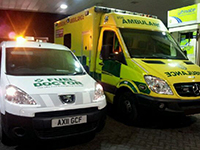 Real life saver and not expensive for the kind of service and we had been quoted twice as much from other companies. Highly recommended if you live in the Bromley are of Kent"
If you have put the wrong fuel in your car in the Bromley area of Kent then call us today and let us today on 0845 45 90 000 to get you back on the road.